Walsh Electric provides the complete installation of state-of-the-art code-approved and industry-approved equipment to protect your building and equipment from power surges and lightning. Our licensed, bonded and insured electricians are certified and trained to install the most effective surge and lightning protection system for your facility that keeps it safe from potentially devastating surges. 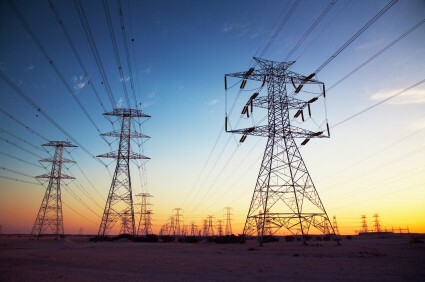 Statistics show that 60 to 80 percent of power surges are caused by internal events or problems occurring inside the facility that has the electrical equipment. The remaining 20 to 40 percent is caused by external events originating from the local electric company, large users connected to the same power line or when power lines come in contact with each other as a result of storms, fallen tree limbs, animals or vehicle crashes that damage power poles. 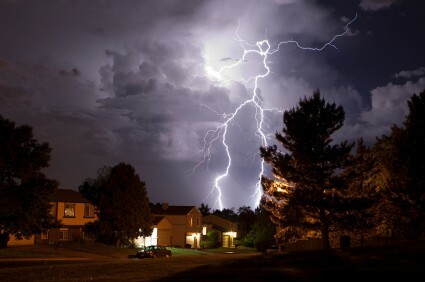 Although power surges caused by direct lightning strikes are rare, some commercial and industrial facilities and government agencies are more susceptible due to their physical location, frequency of lightning and thunderstorms, soil composition and building occupancy levels. Power surges created by lightning strikes can affect power transmission, telecommunications stability, and radio-frequency transmission.